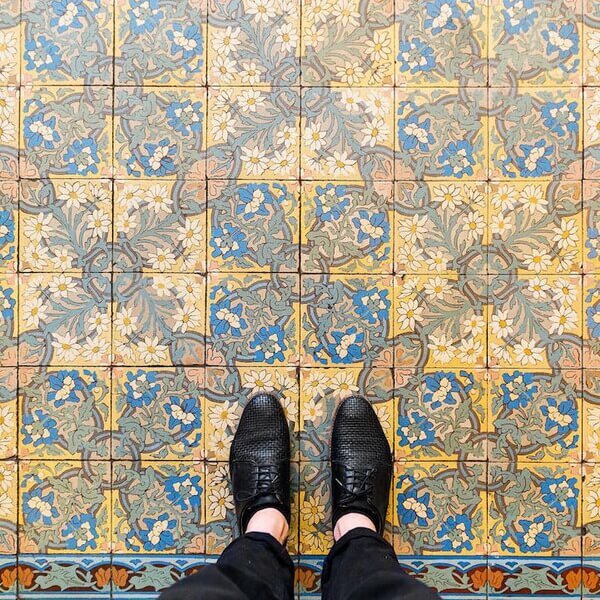 Artistic works like paintings, sculpture, hand-made crafts, and photographs have their distinctive genres to be expressed depending on the style of the artist that would capture the heart of the beholder . 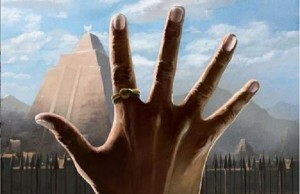 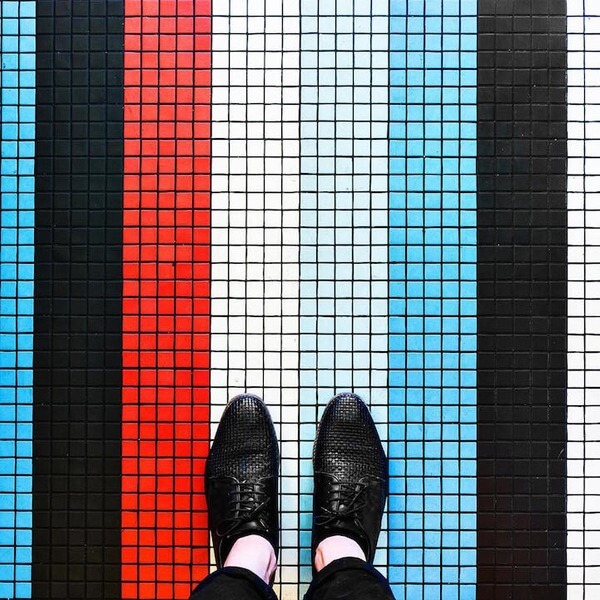 People can see them in the most usual way they could imagine but if you have an eye of an artist, you can see them even in the most unexpected place or time. 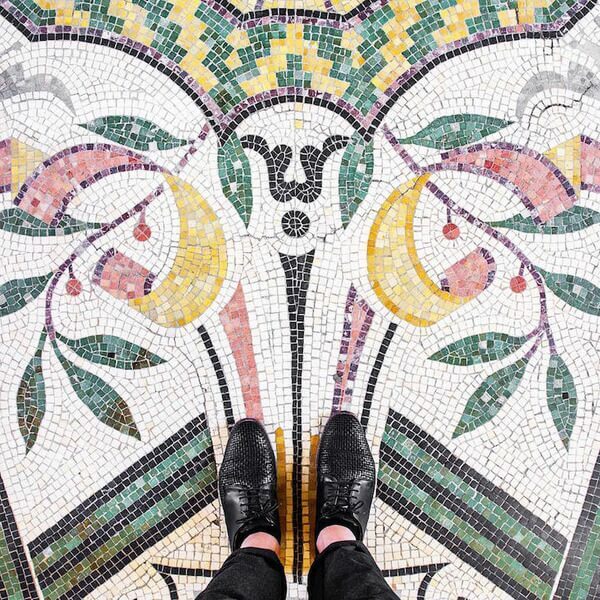 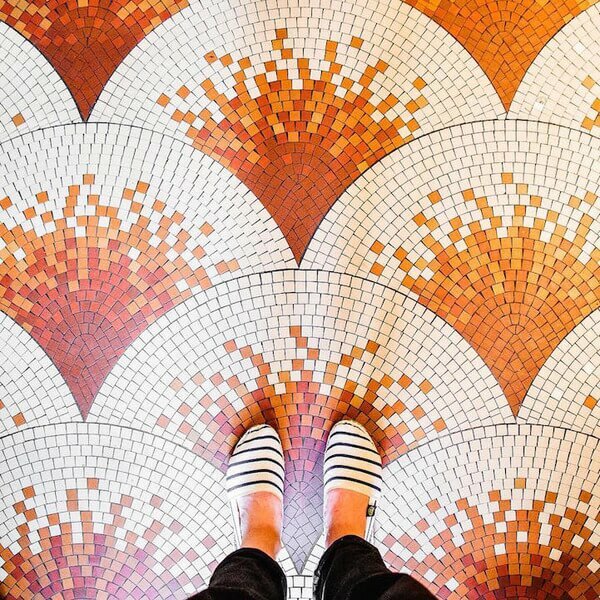 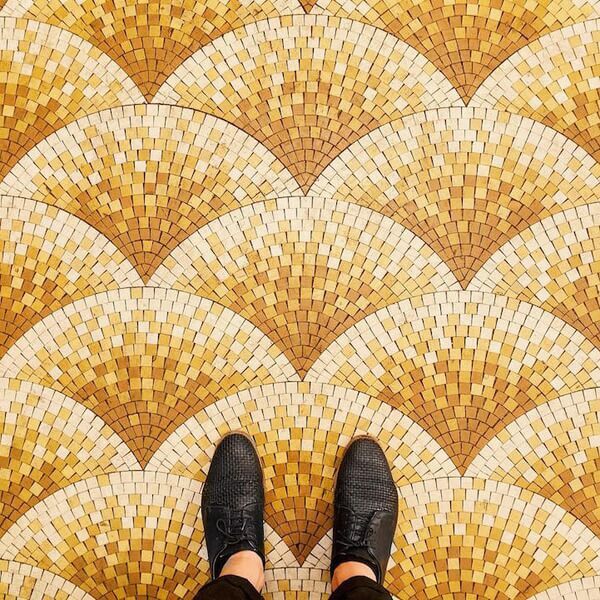 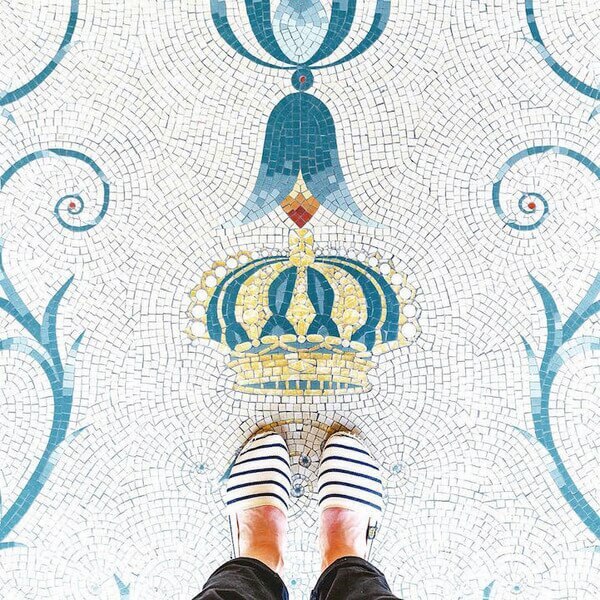 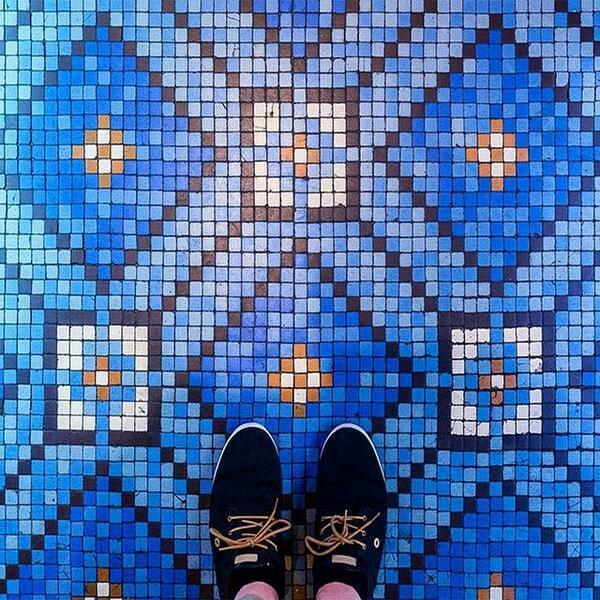 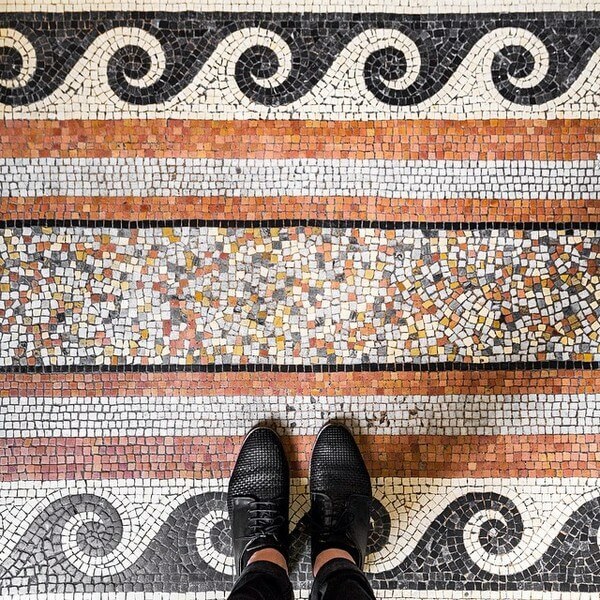 This is what the photographer, Sebatian Erras did in his Instagram project called Parisian Floors (aka @parisianfloors) wherein he exhibited certain angles of ornate floor mosaics that represent the various places and sites in Paris. 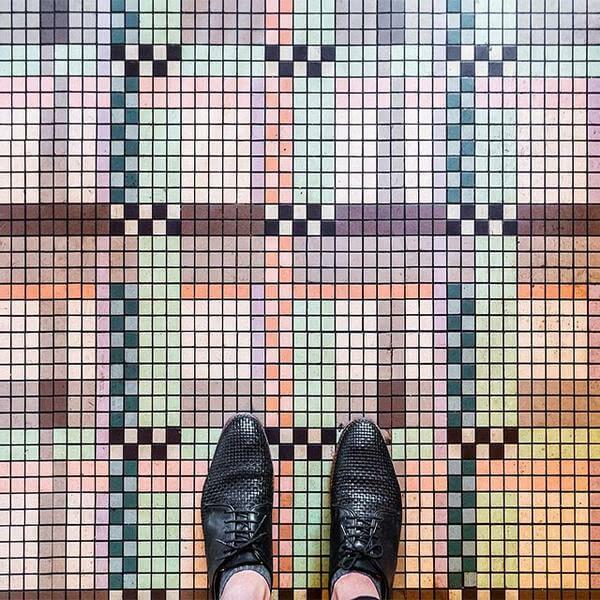 In his Instagram account, Erras even captures not just the kaleidoscopic colors, but also a diversified artistic approach of each subject where some have a symmetrical structured patterns and angular shapes while others have a fancy decoration patterns. 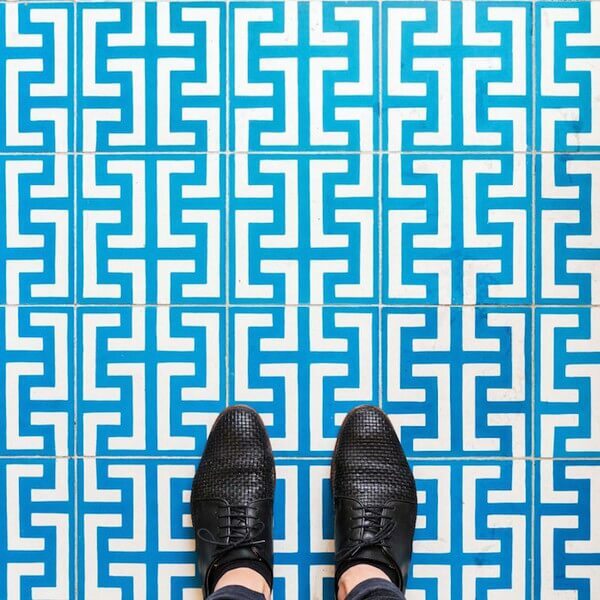 Every tile is intricately crafted and designed for whoever dares to look down and be astounded with its finely detailed artwork. 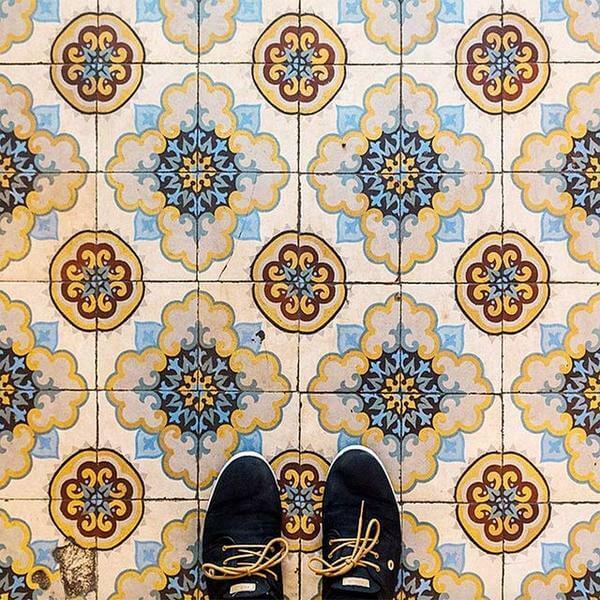 Erras was inspired to do this project during his trip to Marrakech where he marvelled at the flooring and in his amazement, he began taking pictures of everything that caught his attention. 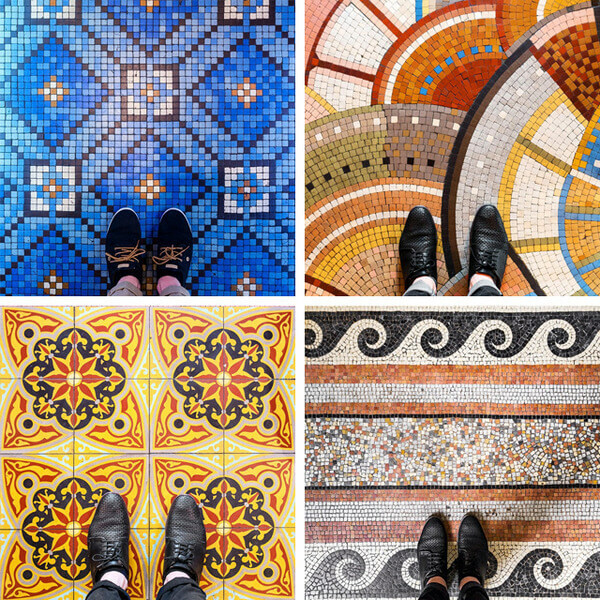 He realized that those kind of staggering floors with sophisticated structural details are also found in France when he returned there so he resolved to document them on Instagram.